XZ81 is an emulator of the Sinclair ZX81 computer running on Unix systems. It has been written by Russell Marks in 1995. See http://rus.members.beeb.net/ for further informations. 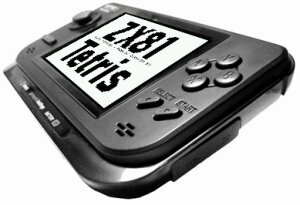 Here is a port on GP2X of the version 2.1 that i had previously ported to PSP.